Gripes: A little clumpy if layered, flakes on me!! 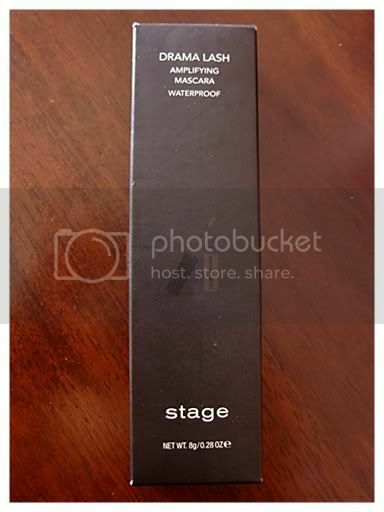 Open up to unexpected lengthening and volumizing effects. 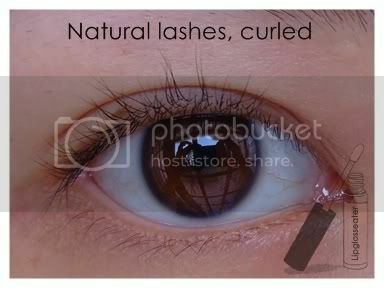 A unique blend of fibers and waxes thickens every lash for maximum intensity. 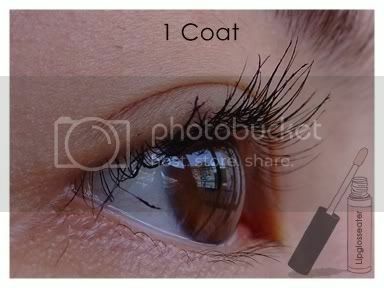 Formula ensures a non-flaking film for softer, naturally voluminous lashes. Waterproof. Ophthalmologist tested. 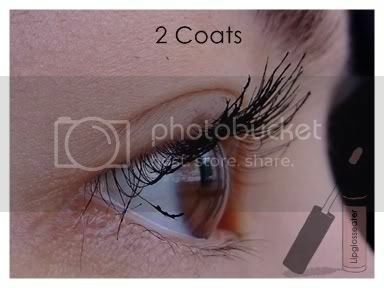 Suitable for sensitive eyes and contact lens wearers. 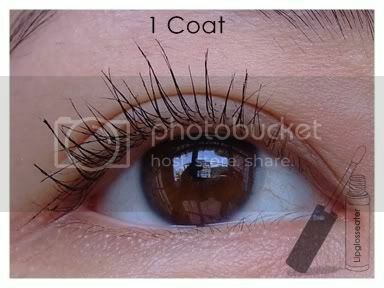 The formula for this mascara is more fluid than the usual mascaras, so it applies beautifully. 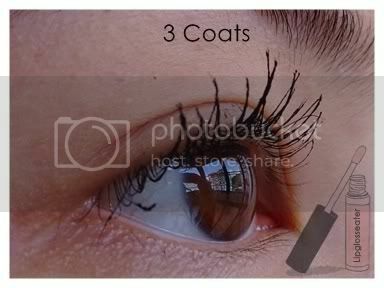 It tends to clump though, if you apply more than 1 coat, so a lash comb is a must. 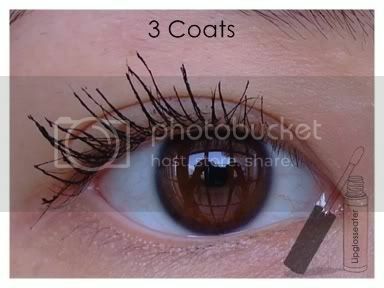 I find that this mascara flakes on me too!! This mascara lasts the entire day, but it flakes after awhile. 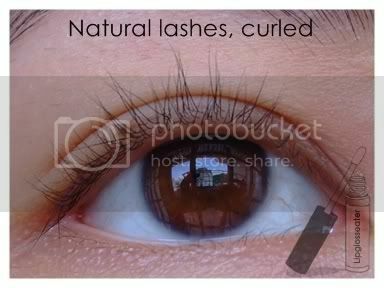 This mascara costs RM50 and is available at all Stage outlets. 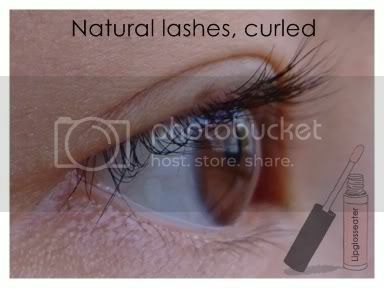 This mascara volumizes and curls my lashes nicely while adding a little length. 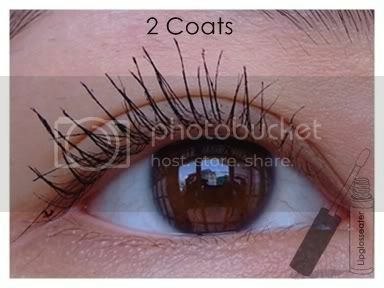 The formula is so easy to apply too and it lasts all day with zero smudges! 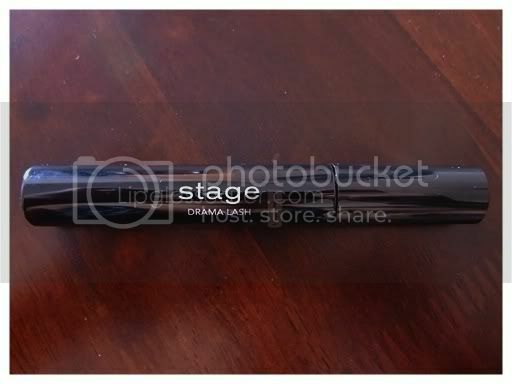 Credits: Product photo from Stage-cosmetics.com. 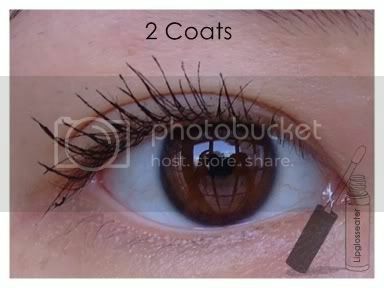 The mascara looks lovely on you but what a shame it flakes! Oh my god! 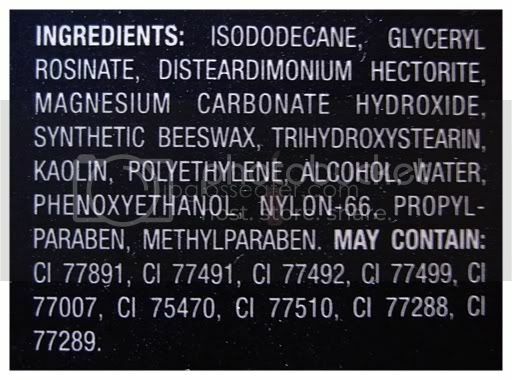 I was shock when I saw the ingredients list.. Full of harmful ingredients. 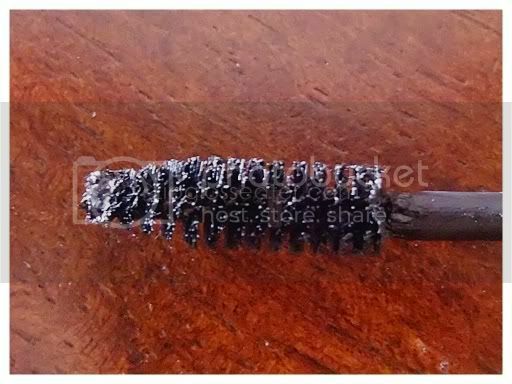 Sad to say all mascaras are made this way. What's a girl gotta do without mascara?? 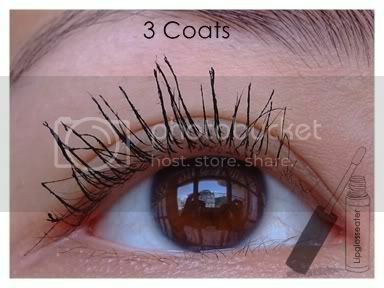 I tried out their Angel Lash mascara and thereafter, not so keen on their mascaras because of the lousy first experience but Stage's foundation, so far... works great for me and been sticking to it for more than a year!